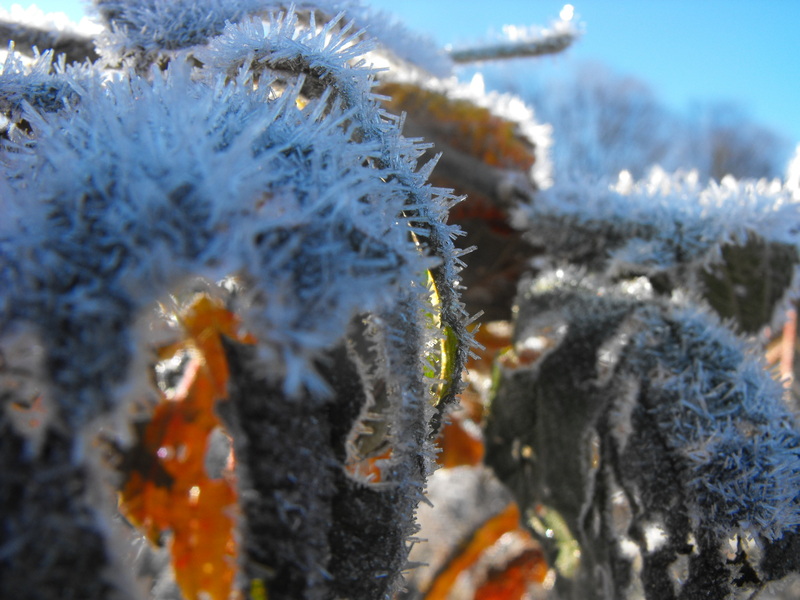 The winds and frost slowly strip away the last of the leaves; form no longer needs to be maintained as it has completed its cycle. Life’s expression has been reduced to its bare minimum to help us focus on the inside and dream the next stage into being. All cycles call for rest, regeneration, and renewal to strengthen the foundation for life to continually to be able to express itself. In order to spread our light we have to be connected to our inner light and the greater forces of the universe that stand behind that light and inspire us to vision. Winter is the yearly opportunity to slow us down enough to move into the now and be present to what lives within. We turn our attention to the solstice, sun-stand-still and the point of light returning, and remember the continuation of the steady rhythms of the in-breath and out-breath of the earth and the sun as they dance together journeying through space. The going within gives us another opportunity to dream the world anew. This growing season has been particularly challenging and it feels like a relief to have it pass and try sprouting life again fresh in the next growing season. That are the gifts and blessings of the cycles, there is always a new opportunity to do better. The winter time is the time to sort and figure out what worked or not, what needs to be composted and what are we empowering with our dreams and beliefs. According to the Dagara people of West Africa, we are coming to the end of this nature year of transformation and change that many of us have been experiencing intensely. It has been a year of challenges as all that does not resonate with the vibration of the new earth has come to the surface. At the same time the light has been increasing and lots of powerful energies have been set in motion to help us to break up the old patterns. The challenges have also been reflected in the natural world where failures and successes have come into stark contrast that will have its reverberation in the time to come, as we in MA have no acorns, which is a major food supply for many animals to get them through the winter. The gifts were the plentiful mushrooms and an amazing crop of berries. Now we ready ourselves to move into a mineral year helping us to remember why we are here, but also to be conscious of what we think and communicate as it sets energy into motion. It also facilitates our process to move up the spiral of evolution from a carbon based body into our fifth dimensional crystalline bodies. An opportunity to rewrite our story and stepping into our divine purpose to contribute our particular gifts towards the challenges our planet and all life faces. We have been encoded to be a solution to a missing link and we have been given everything we need to make this manifest. The rituals are public and very participatory and involve some preparation to be done at home. For the full info click here.